Living in the muddy Swamp, the Sarco subspecies has evolved their agility and body flexibility to better suit their competitive environment. They can hunt down prey, especially those that are agile, with their Deadly Tumble, a more efficient means to kill their prey. 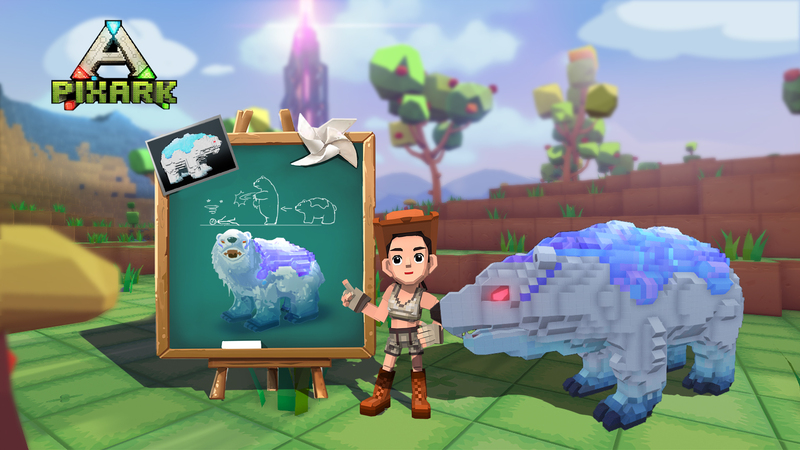 Only found in the Frozen Land, the Ice Bear subspecies are stronger and and more flexible in their limbs compared to their normal counterparts. Long-term interaction with humans have cultivated these smart Ice Bear subspecies to mimic the way human walk with two limbs, evolving themselves into biped, hence allowing them to use their stronger front limbs for a explosive swing. Long inhabiting to the Frozen Land, Elemental Spirit subspecies have mastered a power that can knock-back other dinos to better protect themselves. The more intelligent Elemental Spirit subspecies can be tamed and whistled to fight alongside their masters. Players has long been plagued by the abandoned structures in the servers, and has no easy way of fixing the issue themselves. To allow for a better game experience on official servers, we are adding a dynamic list to help with this issue. The list records all online players, and if a player becomes inactive (as in both the player and his/her tribe members have been offline for more than 15 days) in the list, all his/her structures will become demolishable by anyone. 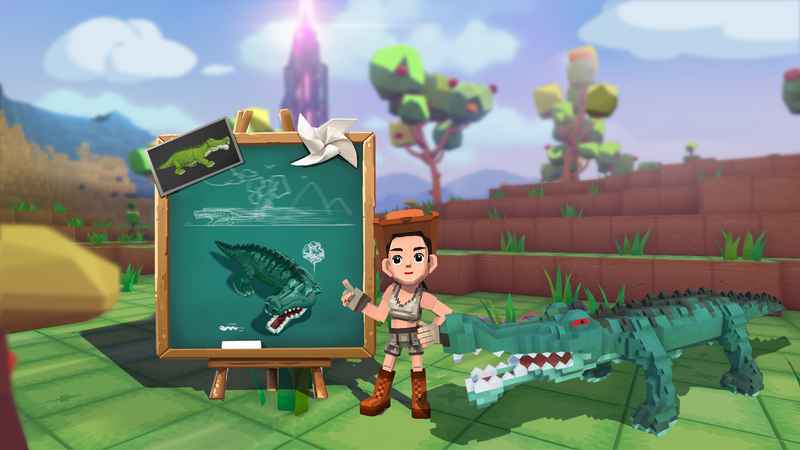 However, the player are given a grace period (15 days from this update) to log in the server and become active again, so you can demolish the abandoned structures 15 days later. 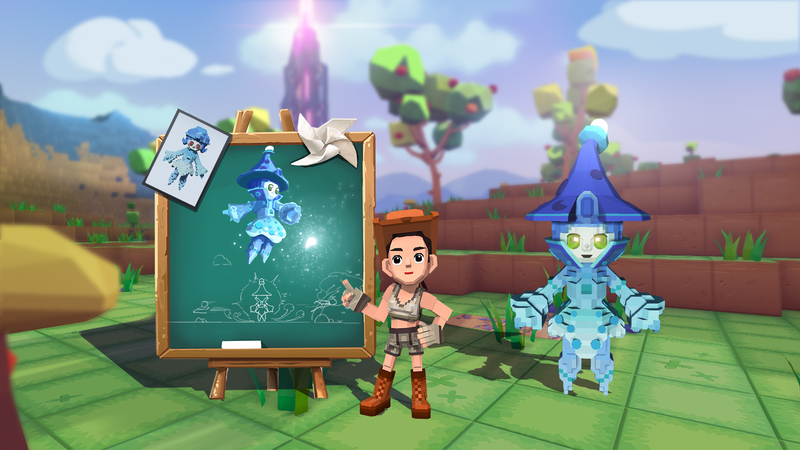 Looking ahead, we want to give some insight into what you can expect in a couple of our upcoming patches. We will be having 2x harvest rate event (double resource harvested from ores and vegetation) from 11.23 to 11.30 in celebration of Thanksgiving! Also, Turkey is coming to the PixARK world, and populating them in the Novice Grassland biome! Turkey drops Turkey Meat, and it makes delicious Roasted Turkey! 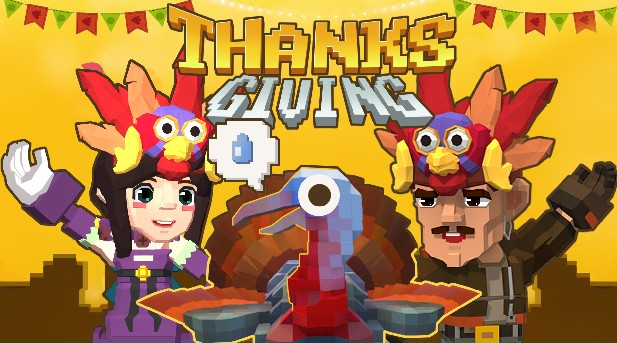 You also have the chance to obtain fashionable costume, Turkey Hat, from Turkey drop! During Thanksgiving event, 11.23 - 11.30, you get more kill exp from Turkey as well! Turkey Incoming! Let’s enjoy Thanksgiving!